The hit Netflix show OITNB is set to be cancelled! The hit Netflix show Orange Is The New Black is set to be cancelled after running on the streaming service for five long years - since 2013. The Netflix hit show is to be cancelled after seven long seasons, in 2019. The show is one of the most popular shows to ever cast on Netflix. After first showing on Netflix in 2019, the show has been extremely successful with Netflix fans and beyond - picking up Emmy's and Screen Actor Guild awards for its performance. The move was confirmed by the show's official Twitter account, showing actresses from the show breaking the news in a video. The video is captioned, "Warning: This will make you cry. The final season, 2019. #OITNB". The tweet can be found here. The tweet currently has 62,000 likes and 27,000 retweets. Among the cancellation of the show, Netflix will also be cancelling another popular show - House of Cards, which its last episodes will air in November. The last season for Orange Is The New Black is thought to be aired on Netflix in 2019. 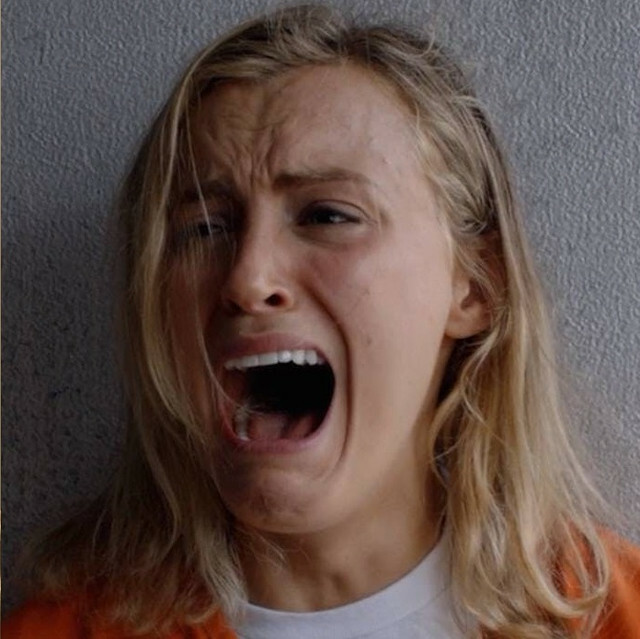 Actress Adrienne C. Moore, said on Instagram, said that the actors and actresses, "wouldn't be where we are today" without OITNB fans around the globe.